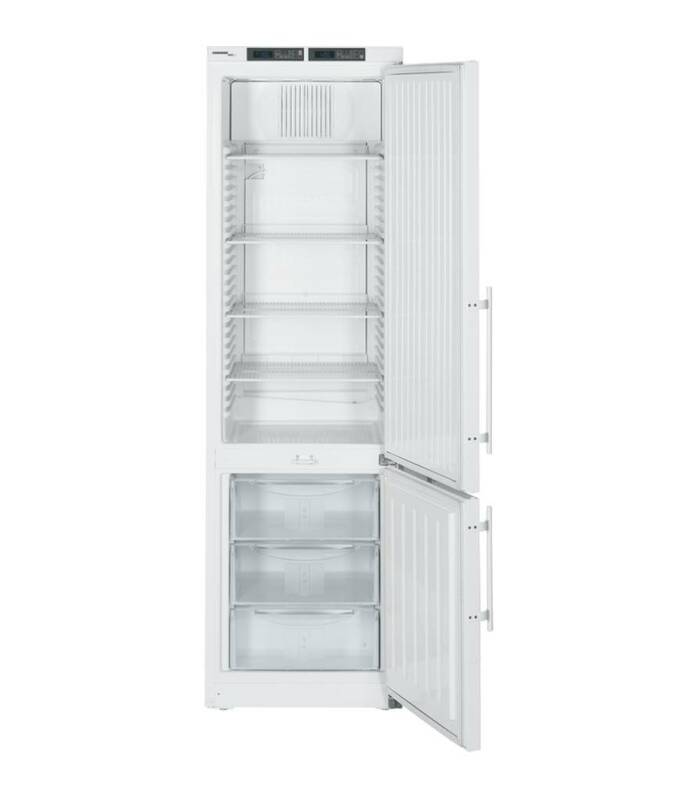 The Liebherr FKvsl 2610 is a signal gray refrigerator with a temperature range of + 1 ° C to + 15 ° C. Professional version with fan cooling, self-closing door, digital temperature display, metal handle and lock. 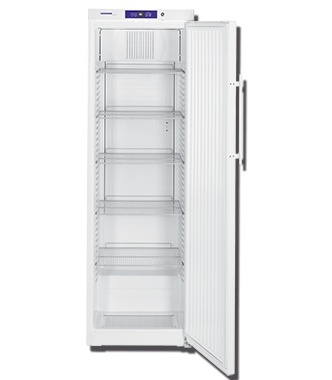 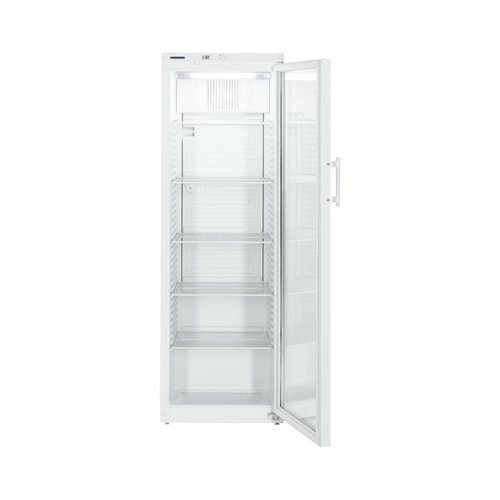 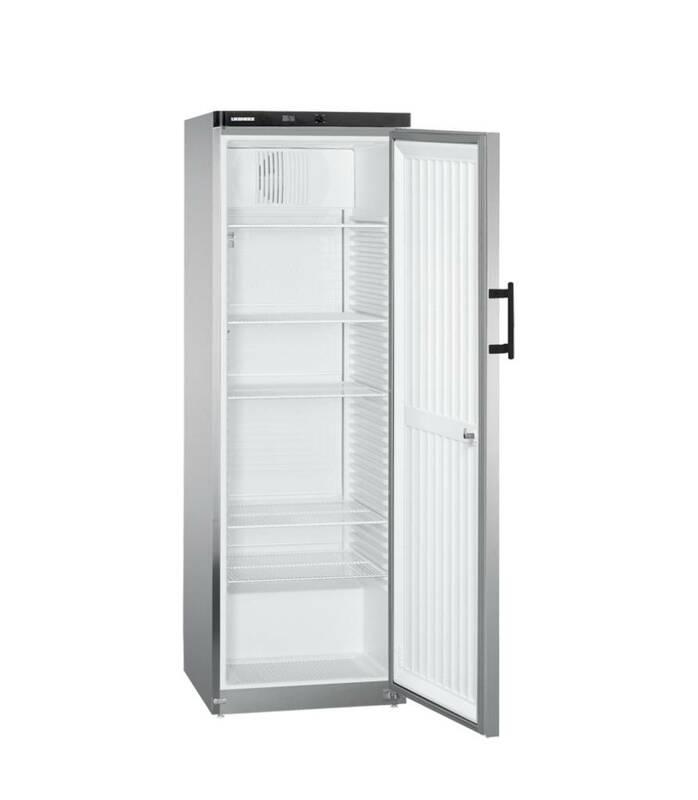 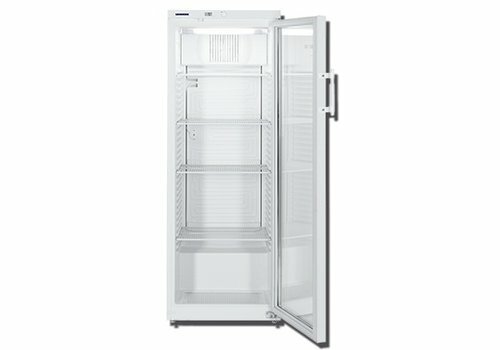 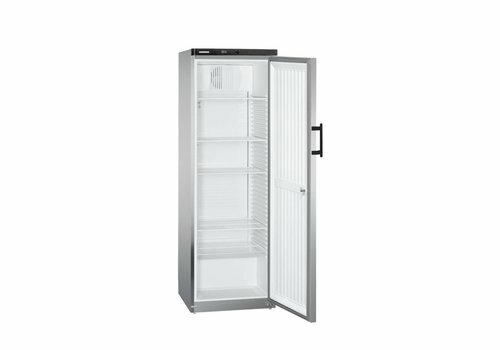 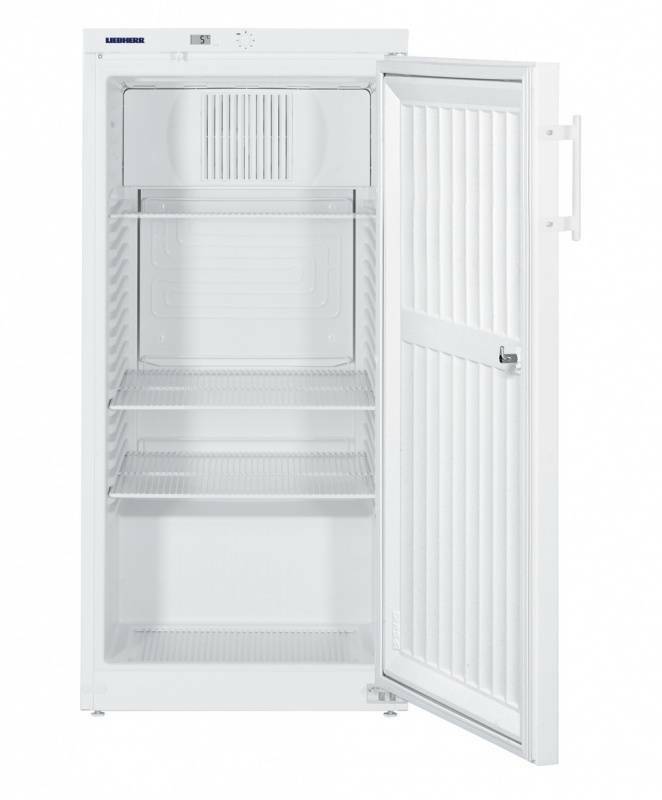 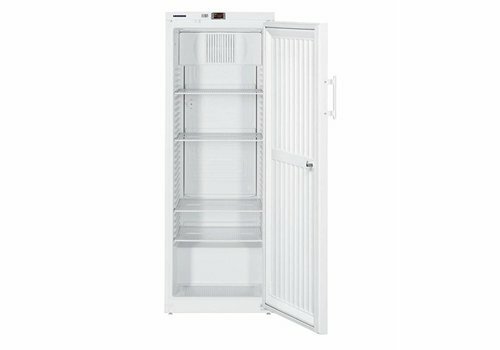 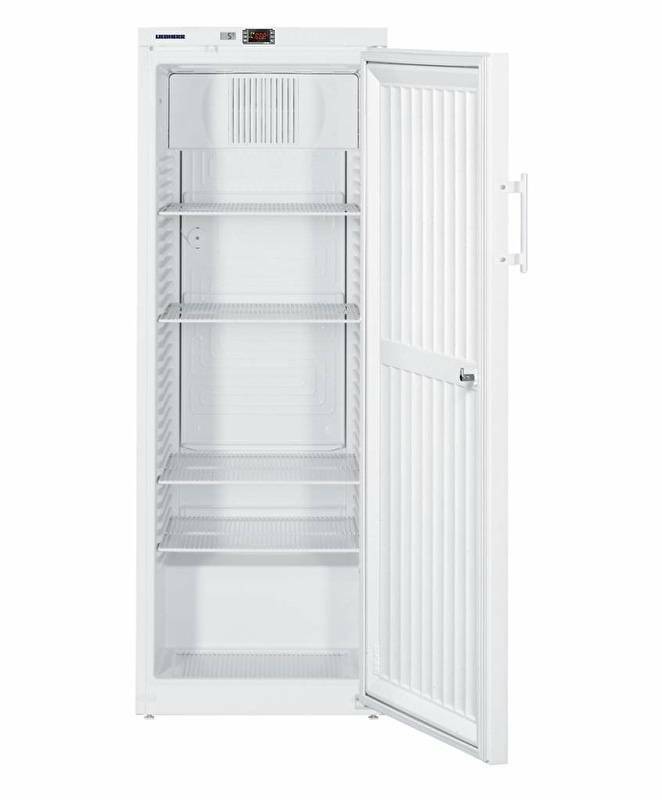 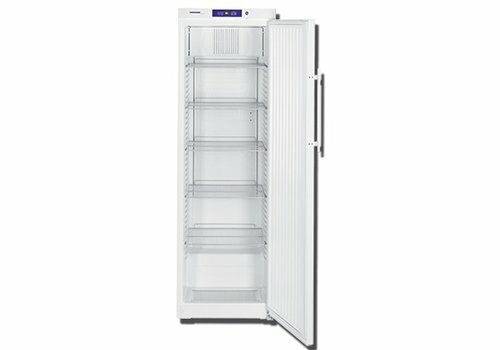 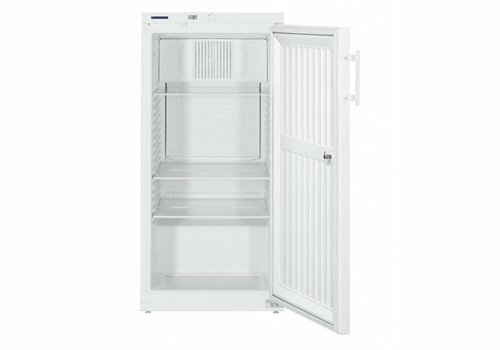 The Liebherr FKvsl 3610 is a signal gray refrigerator with a temperature range of + 1 ° C to + 15 ° C. Professional version with fan cooling, self-closing (glass) door, digital temperature display, metal handle and lock. 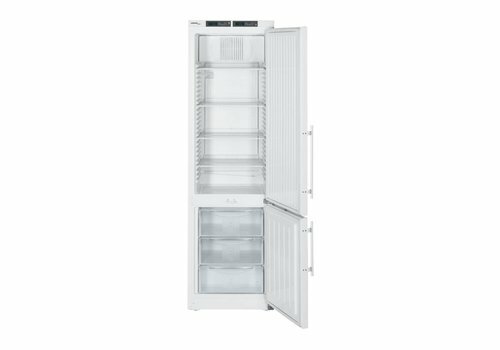 The Liebherr GKvesf 4145 with stainless steel door offers 346 liters of dynamic cooling with an interior dimension of 47 x 44 cm. 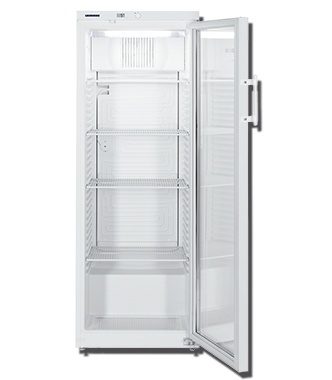 The Liebherr LCv 4010 MediLine combines cooling and freezing in one compact device.